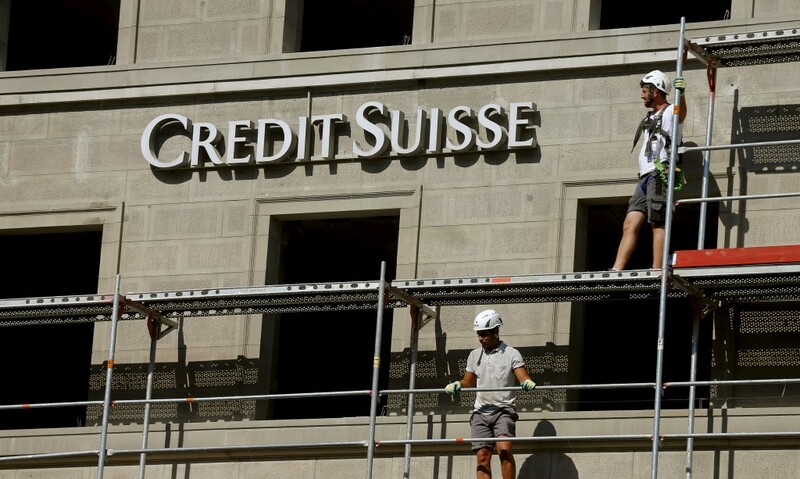 Swiss banks released on Wednesday the names of more than 2,600 holders of accounts which have lain dormant for a minimum of 60 years, giving them or their heirs one last chance to claim their wealth before it reverts to the state. The banking industry said approximately 44 million Swiss francs ($44.5 million) were lying fallow in bank accounts that had gone untouched since at least 1955. Around 80 safety deposit boxes whose contents were unclear were also gathering dust. People can search for dormant accounts on the website https://www.dormantaccounts.ch that went live on Wednesday under new legislation that took effect in January. More names will be added to the list each year, as other accounts also reach the 60 year mark. The deadline for submitting requests is one year from the date of publication. It could take weeks or months to evaluate claims, the banking lobby says, adding that banks will be permitted to charge claimants who file clearly unfounded requests, to recover the wasted operating expenses. Unclaimed accounts have been a sensitive topic in Switzerland ever since the World Jewish Congress led a campaign in the 1990s for Swiss banks to return assets of Holocaust victims. Under pressure from Jewish organizations and the U.S. government, in 1998, big Swiss banks agreed to pay $1.25 billion to settle allegations they had drained such dormant accounts dry and stonewalled heirs seeking relatives’ money. Switzerland’s tradition of banking secrecy and its established wealth management industry, have long attracted the riches of people who want to avoid prying eyes.